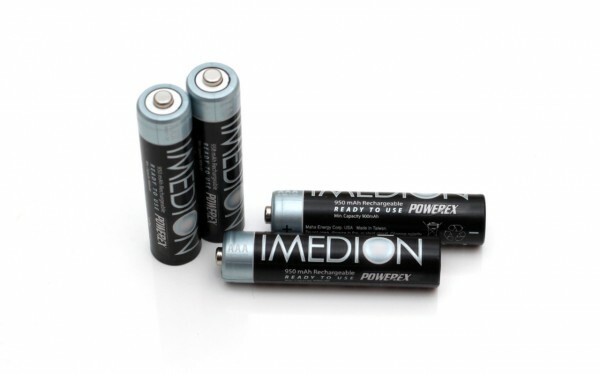 The 1.2V AAA 950 mAh Powerex Imedion Rechargeable NiMH batteries are rechargeable batteries of the LSD type (Low Self Discharge) that are rated to retain up to 85% of their charge after 1 year of storage, unlike traditional NiMH batteries that will probably be completely discharged when stored for such a long period of time. The initial discharge capacity we got from these batteries was between 706 and 714 mAh with a low discharge current. 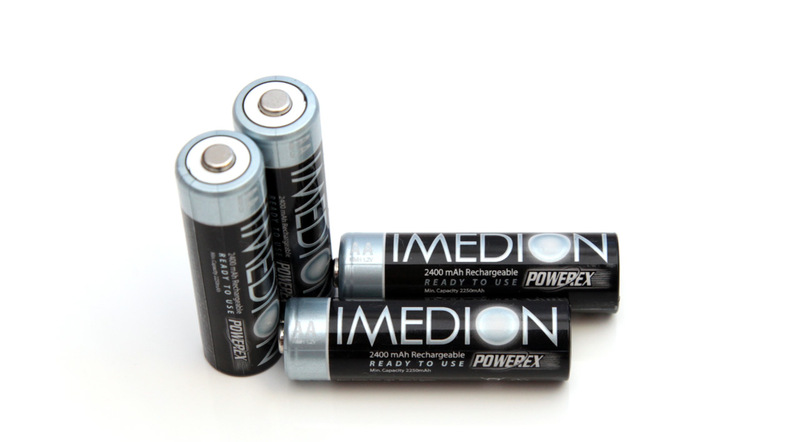 Powerex is a brand of Maha Energy Corporation and is a well known brand among professional photographers for good quality batteries that are usually rated among the best and the same goes about the range of battery chargers that the company also makes. In fact we are using a MAHA Powerex C-9000 WizardOne Charger Analyzer as a part of our battery testing setup as we consider this to be one of the best AA/AAA battery chargers out there, so we do have very high expectations from these batteries. 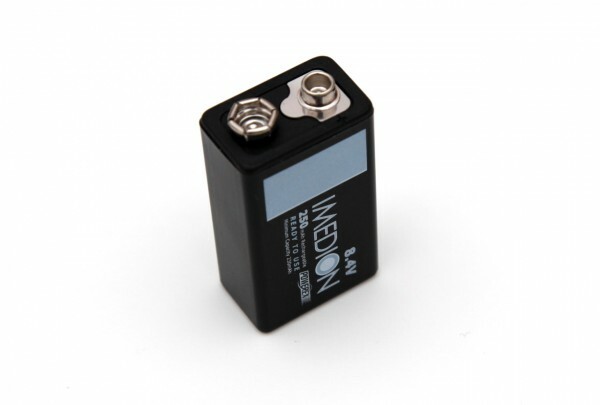 We have started the test of the 1.2V AAA 950 mAh Powerex Imedion Rechargeable NiMH batteries as we normally do with a low constant current discharge rate of 0.1A and the result we got was 1062 mAh, or with a bit more than 100 mAh than the rated capacity. The great performance continues even after increasing the load all the way up to 1.0A where we still get 800 mAh as a useable capacity. As we expected the 1.2V AAA 950 mAh Powerex Imedion Rechargeable NiMH batteries do perform great by providing higher capacity than they are rated at and they manage to handle well in both low and high load applications.